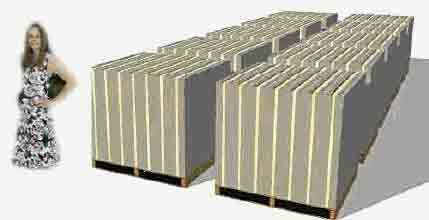 What does one TRILLION pounds look like? 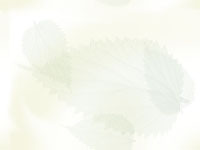 look down the page you wont believe it . 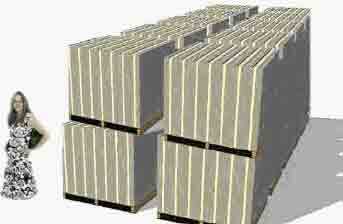 one packet of one hundred £50 bills is less than 1/2" thick and contains £5,000.. 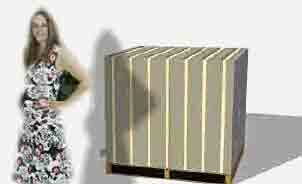 Here is Zoë beside believe it or not, half million pounds (100 packets of £5,000). One million seconds comes out to be about 11½ days. A billion dollars deficit everyday at the U.S. Treasury. can you see Zoë !!! 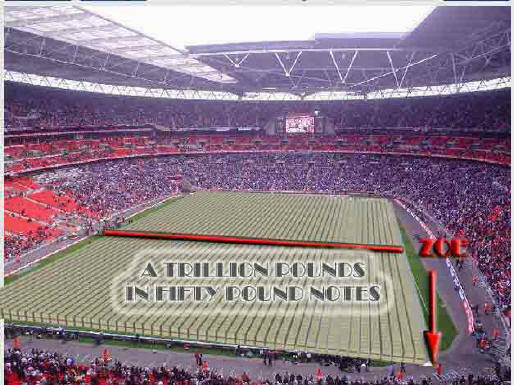 ..
it fits the pitch at Wembley yes its 2 pallets high] the United kingdom debt is two Wembley s like this. 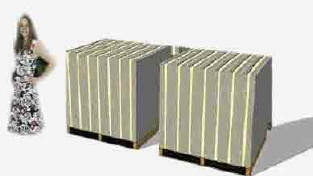 After a trillion, a quadrillion comes next. It's a thousand billion. It's a one followed by 12 zeros. amazingly !! the offices with the accounts in were hit by plane / missile and never investigated ??? can use the term in conversation. In 1974, the government of the UK switched to the short scale, a change that is reflected in its mass media and official usage.